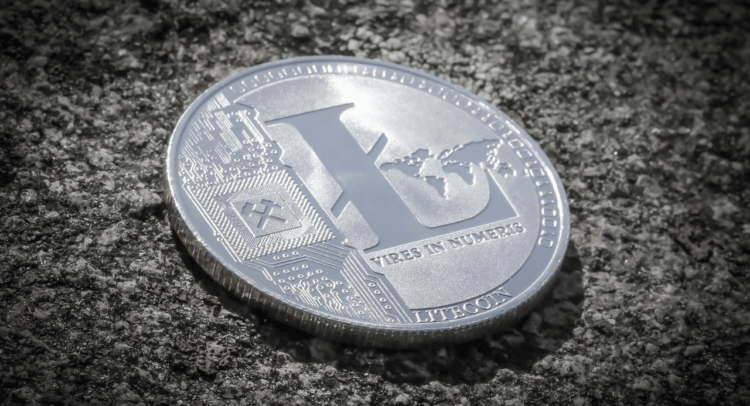 Litecoin investors had reason to rejoice as the popular altcoin jumped above 30% over the last 24 hours. 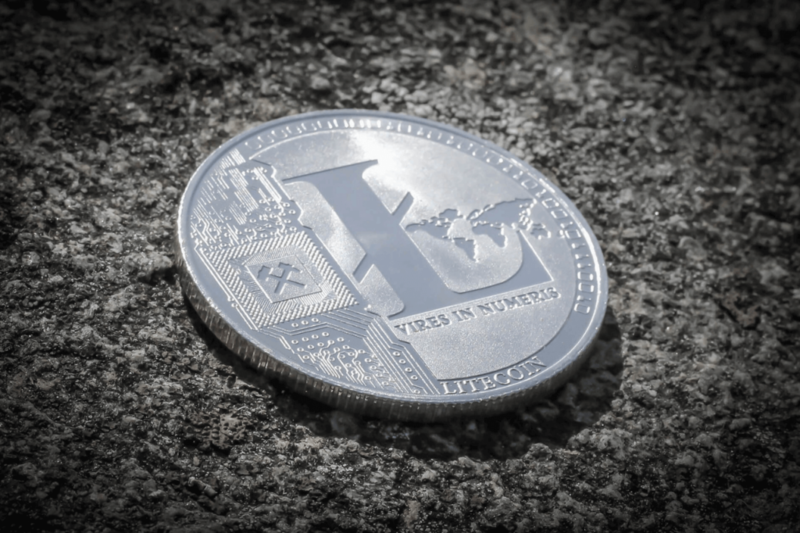 At the time of writing, Litecoin (LTC) was trading at $43.59 (~₹3000) in the markets. The sudden spike seems to be driven by a partnership announcement between Litecoin Foundation and Beam Cooperation. The new partnership will enable the addition of privacy and fungibility features through the ‘Harry Potter-esque‘ sounding Mimblewimble Protocol. The implementation will be done via Extension Blocks on Litecoin. The jump has propelled Litecoin above EOS and Bitcoin Cash with the altcoin now ranked at no. 4 by market cap. The overall market has also seen a healthy recovery with a lot of the top cryptocurrencies seeing double-digit gains. Ethereum, EOS and Bitcoin Cash prices have by more 10% in the last 24 hours.